Home | Business | Getting Prescription Glasses Now Made Easy! Getting Prescription Glasses Now Made Easy! Today, prescription glasses are not just a necessity but also a style statement. Taking this into account, many top designers in the UK and around the world have started designing prescription glasses. You can get prescription glasses with ombre effect, studded with stones and even glasses with different prints. Now, you may think that the price tag of such glasses would be very high. You are wrong, as there are many online stores that offer designer prescription glasses at affordable rates. You may also be worried that buying such a tailored item may not be as easy as it sounds, but most online stores that offer designer prescription glasses have quality control staff that ensures the glasses are made as per your requirement. If there is any kind of discrepancy in your prescription, the team will get in touch with you to sort it out before personalizing your glasses. But before you place your order for designer prescription glasses in the UK, there are certain things that you need to keep in mind. The most important thing to know before finalizing on the glasses online is to clearly know what style as well as size of glasses will suit you. 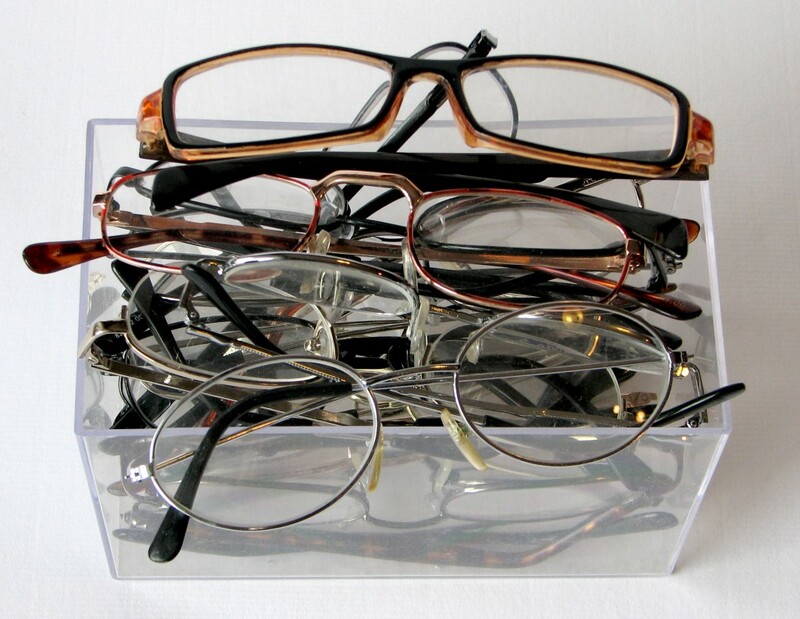 Many of tend to buy glasses that are in vogue and end up wasting money. For this, look for websites that offer virtual try on using a photo of yourself or check for frame size guide available online. When you opt for online shopping for glasses you mustalso know in advance what kind of lens is best for you i.e. trifocal or bifocal. You can talk to your doctor beforehand and get this information. Along with this, it is essential that you opt for a lens material of prescription glasses that suits your lifestyle. There are mainly three types of lens material used for prescription eyewear. The first one is plastic, which is perfect choice for those having light prescription and this is the cheapest material available today. Next is polycarbonate lens that is great for children and people with an active lifestyle as this material has high impact resistance. Finally, there is the high index material, which is the lightest of all material and recommended for those who need extra comfort and have high prescription. Also, always go a website that offers genuine designer prescription glasses. There are websites that claim to do so but it is for us to check the authenticity of the seller. You can use the search engines to find cheap designer prescription glasses UK and learn about the review of the seller and know if there had been any complaints from actual users. If you have any question or doubt regarding the glasses the online store will have a chat facility or an online form where you can ask questions. Next, is to check the shipping and return policy of the seller. Sometimes you might not like the prescription Glasses ordered in such a case you should be able to return them without too much effort.